As a manager or CEO, are you wondering how to create a more productive work environment with fewer conflicts, less gossip, less waste of resources? Or do want to have more time to focus on what is important for you instead of dealing with conflicts that your Hispanic supervisors should be taking care of? Juan was a hardworking, enthusiastic Hispanic employee, in whom his manager saw potential. His manager decided to offer Juan a lead position. While Juan was happy for the opportunity, he was hesitant to take this responsibility as he did not know how to manage employees, especially his former colleagues. Juan’s manager noticed that Juan was aggressive with some employees and lenient with others. Juan did not know how nor wanted to discipline his employees. The manager also saw that Juan did not know how to communicate effectively and began to wonder if Juan could handle the lead position. The manager realizes that he now was getting into bigger trouble, with more conflict to solve. Fortunately, he realized that he had not given Juan proper first-supervisory training. 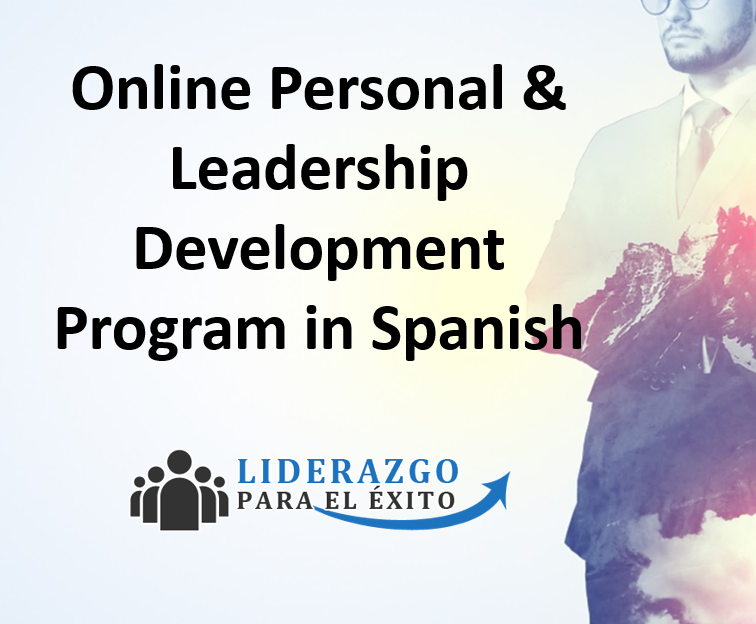 He found “Leadership for Success (Liderazgo para el éxito) . An online video-program in Spanish.- Easy to use, practical, flexible and affordable. 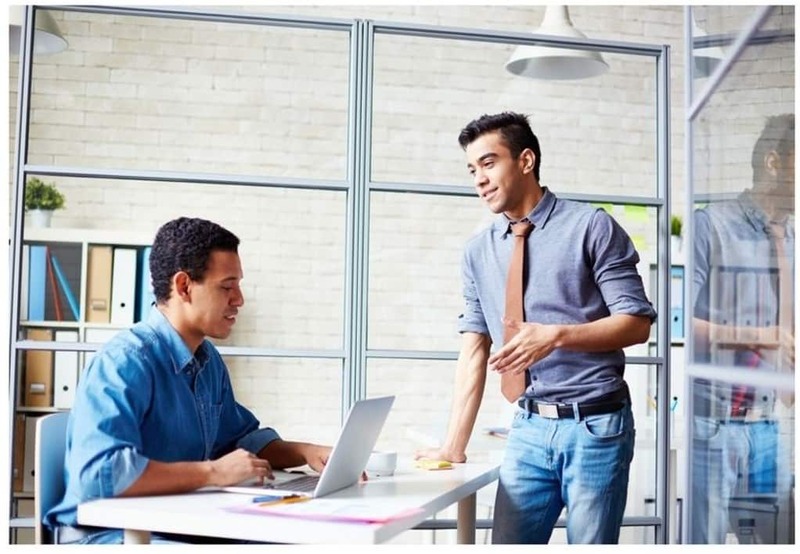 The manager had some doubts about the online program but, to his surprise, Juan and his team not only watched the 56 video lessons, but they also did the exercises and started applying everything they were learning immediately at work. Juan started showing positive growth as a leader, including fostering collaboration and gaining the respect of his team. The manager realized that he made the right decision in promoting Juan and that “Leadership for Success (Liderazgo para el éxito) . was effective in bringing out the leader in Juan. Now Juan is a respected, productive and effective leader who gets more done efficiently. The manager is very happy and is proud of himself for the decisions and for investing in Juan’s development. Now he has the time to focus on his own projects, and for the first time feel that his company was running smoothly.